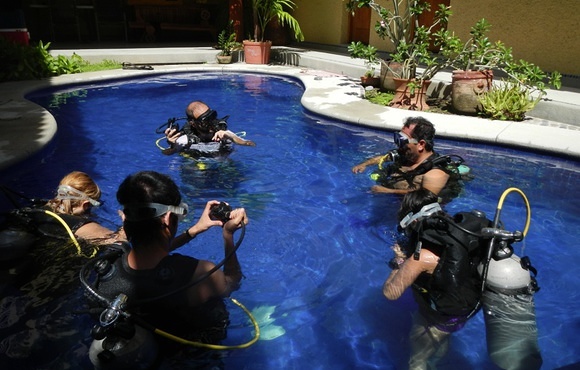 Dive Zihua is located at the heart of downtown Zihuatanejo. 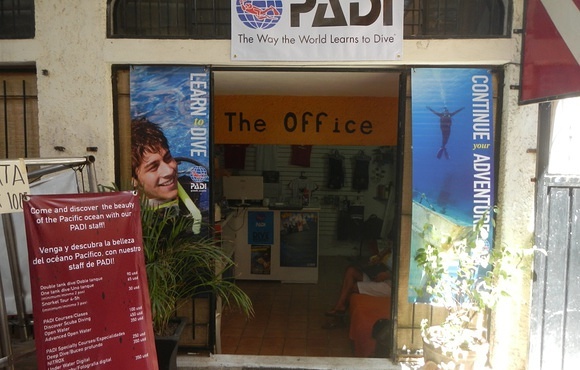 We are a new PADI dive centre with an atmosphere you would expect to find in a small dive operation. 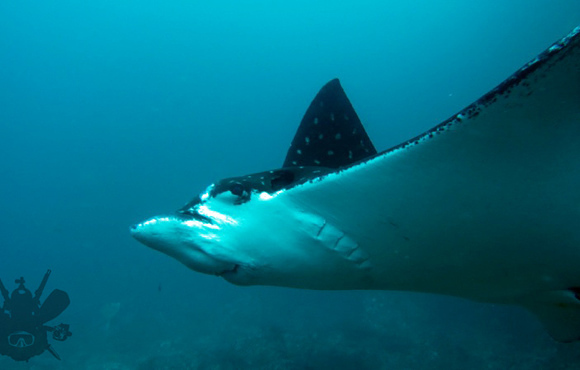 We not only have a passion for diving but all of our staff have been involved with conservation efforts for years and it is our philosophy to bring safe, fun diving with an appreciation to the aquatic environment. 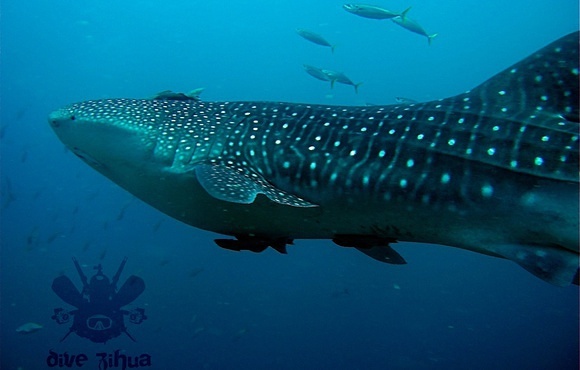 We offer both diving and snorkeling tours through our full service dive facility. 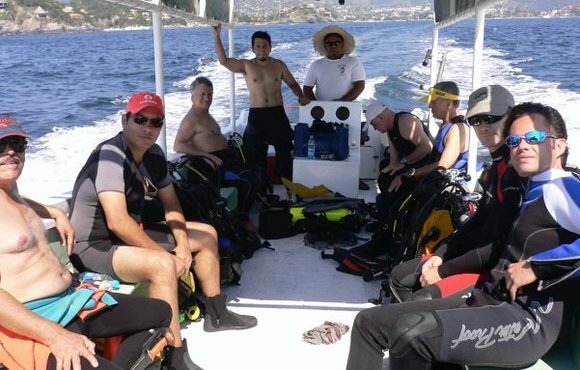 We have years of diving experience throughout Mexico, Belize, Portugal and Cabo Verde and therefore know what it takes to bring you the best diving we have to offer. Be it reefs, a rock face or caverns, we have everything you might want to see with a splash of humor and some fun surprises along the way.